Lee has been a Sales Consultant for State Beauty Supply, a distributor for beauty supplies and equipment in Huntsville, AL for over 23 years. State Beauty Supply covers eleven counties in Alabama and Tennessee and has been the Top Redken distributor in these areas for over 25 years. Lee has been a big part of growing State Beauty Supply. He has trained and been associated with the KRS Distributor consultant group, The Summit Business College for salons and many other professional training seminars. 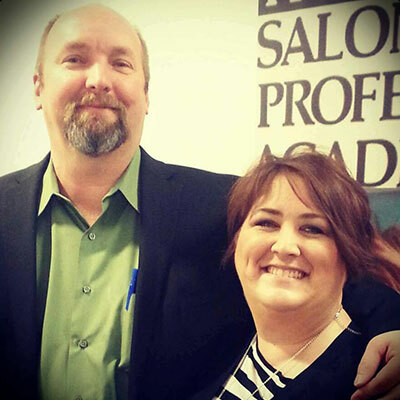 Lee is very passionate about this industry and being a part of growing our future salon leaders.